Robin Miller, who had been channeling music for several years, began “talking” with Jonathon in 1991. A wondrously wise and loving Master Teacher, Jonathon sets forth guidelines for those who seek answers to questions encountered in the path to self mastery. 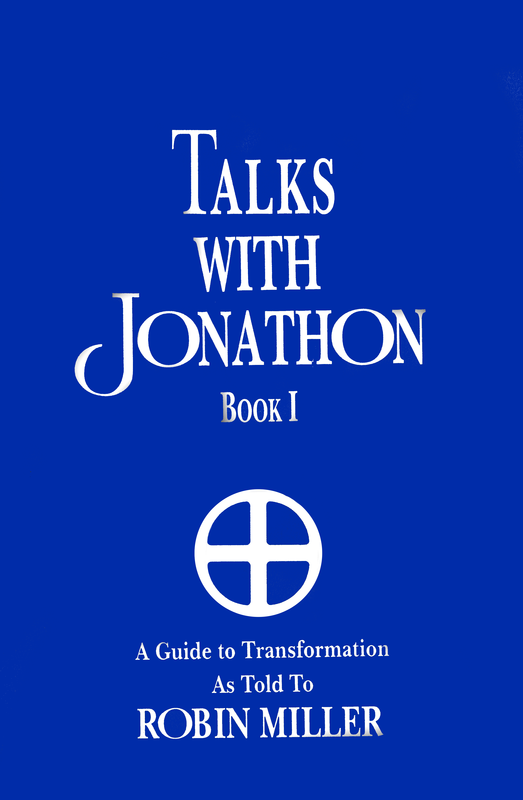 With infinite clarity and compassion, Jonathon brings a message of hope, love and foreverness to eliminate the shadows of fear and our vision of a limited reality.